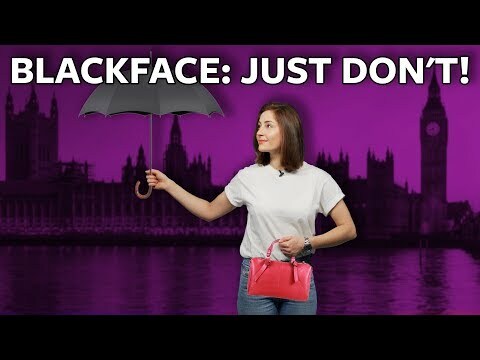 #ICYMI: The first rule of blackface – just don’t do it… EVER! | We Seek the Truth! Controversies surrounding the use of blackface and blacking up continue to stalk celebrities and politicians. Dressing up as blackface in your distant past, or even talking about it on live TV today can have dire circumstances.